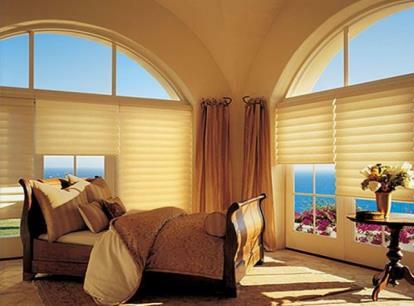 Roman shades offer a softer look to your windows and are a popular choice due to their timeless style. Available in many different fabrics –even sheer– making it easy to coordinate with your personal style. Our elegant patented fabric roman shades (also called roman blinds) add a real designer flair to any room while also offering you carefully engineered light and privacy control. 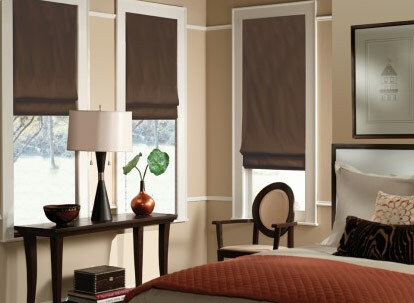 Roman shades are a popular choice since they can be used alone for a minimalistic approach or can be paired elegantly with drapes and other window fashions. BlindsMax offers you the choice of Classic, European, and the Hobbled style roman blind which features a softly folded look, giving you more of the drapery feel. 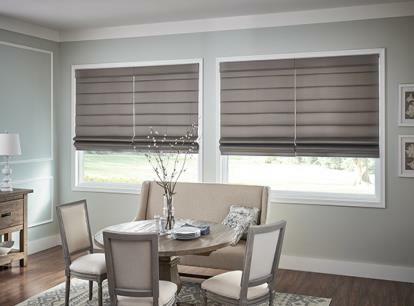 Large sizes are available, with seamless custom roman shades available up to 144" in width as well as 120” in height (see individual product for details). 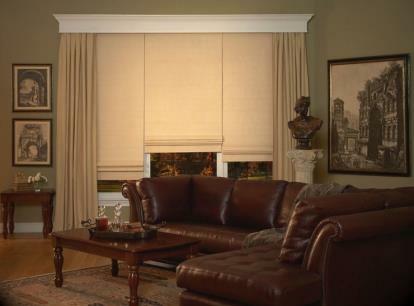 All of our custom Roman shade sizes are carefully designed to fit your window perfectly with no light gaps. In addition to a variety of colors and textures you can choose between light filtering and room darkening liners as well as several control options. 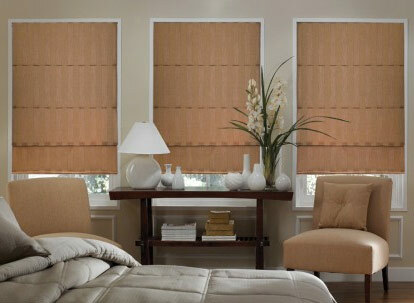 Roman shades are a classic window covering made with various fabrics and other materials which offer a distinctive smooth operation with either a cord, chain, top down / bottom up, or cordless lift. 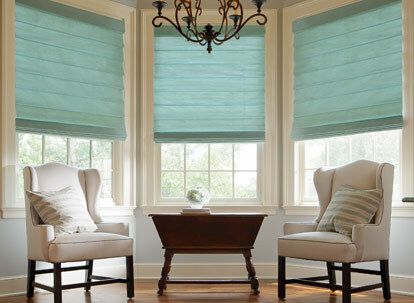 Classic Roman Shades create depth and dimension with a pleated effect, European style shades feature a flat smooth surface that gathers in folds when raised, and Hobbled shades have gorgeous cascading folds. 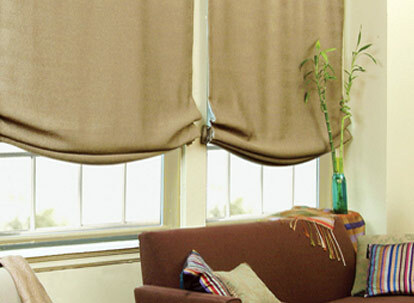 With each of these choices you can create window coverings that are elegantly complimentary to your existing décor. 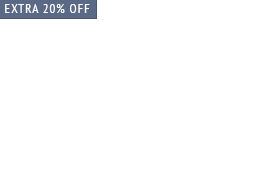 Free Samples - Low Prices – Fast Free Shipping! 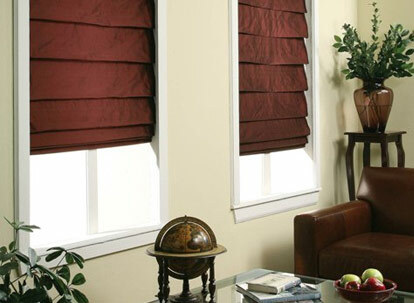 To help you with your choice, BlindsMax offers free samples on all of our blinds and shades. 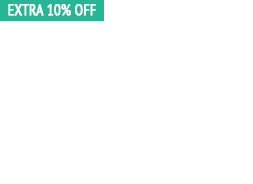 We also have a low price guarantee and FREE shipping, saving you time and money. 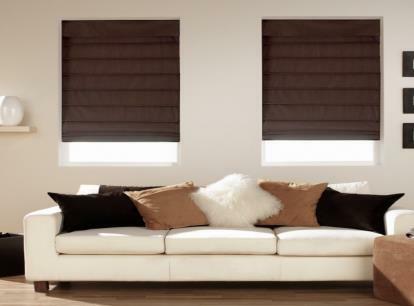 Plus you can be sure your roman blinds will fit properly and function just as you desire with our lifetime warranty, we only offer superior quality blinds and shades. 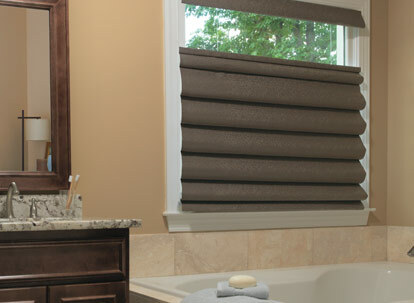 It is our highest priority at BlindsMax to make certain you are 100% satisfied with your new window coverings.  If you have any questions or would like friendly personal assistance with your order please click on the live help button at the top of the page or call us anytime Monday through Friday between 9am and 5pm EST at 888-305-8020. Have a large window covering project? 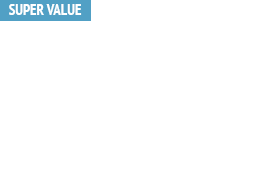 We also work with contractors and commercial business in many industries.